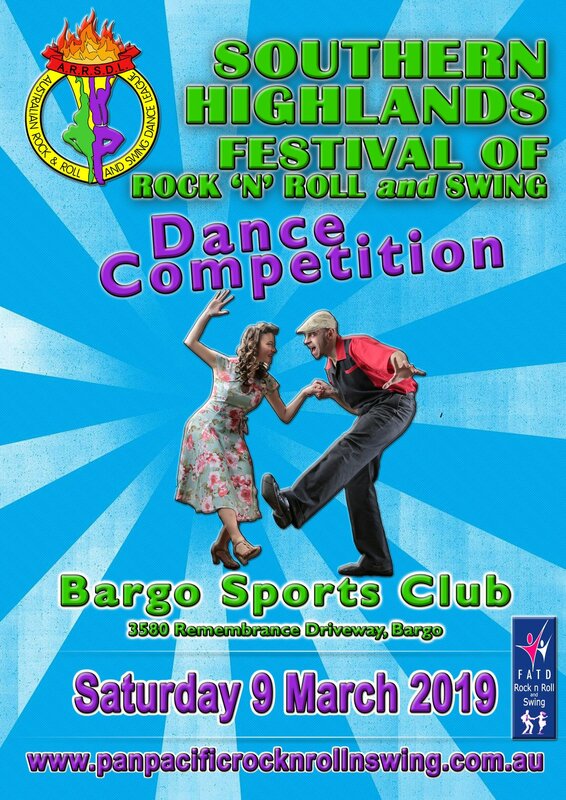 Join us for a fun day of dance as we once again hold the Southern Highlands Festival of Rock n Roll and Swing Dance Championships. The event will be held on Saturday, 9th March 2019 at the Bargo Sports Club. Workshops will also be held on the 10th March 2019. 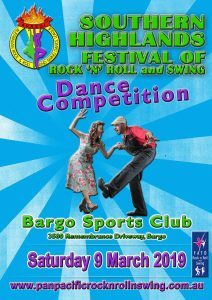 Workshops will feature Harlem, Liftwork, Lindy Hop and Rock n Roll. Syllabus of events and entry forms are now available via the links below. Entries close on the 15th February 2019. * we will send a confirmation email. We never spam!